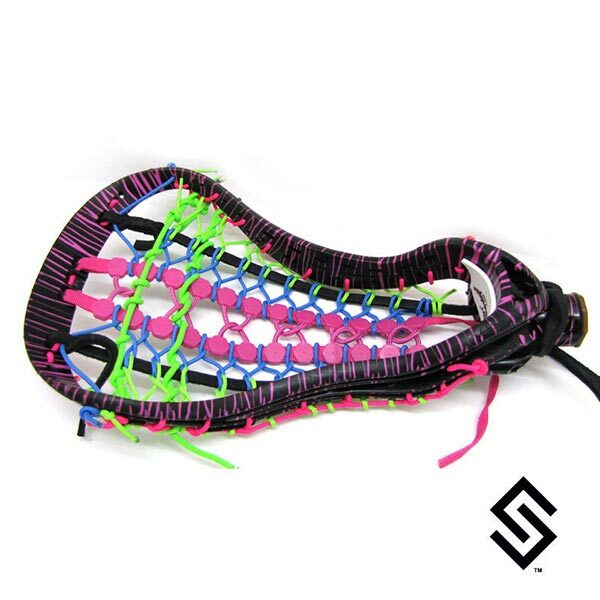 StylinStrings Two Color Glue Lacrosse Dye jobs are uniform glue streaks on your lacrosse head. The DeBeer Tempest Pro displayed is just an example of a dyed head with a two color glue. Below choose from the list of dye colors we offer. The main dye color will be the majority of the color, and the second dye color will be the glue streaks.